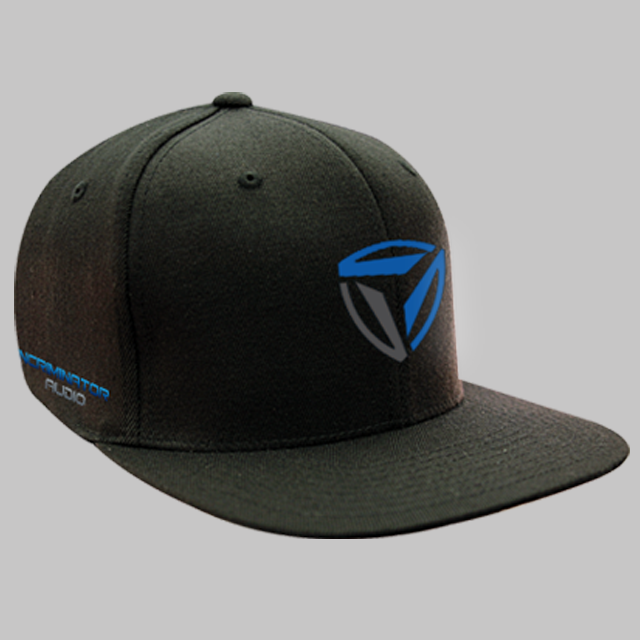 New IA Pulse Flex Hats - We have these in S/M and L/XL - these ship with a flat visor, but have a memory bill to retain the shape you give it. 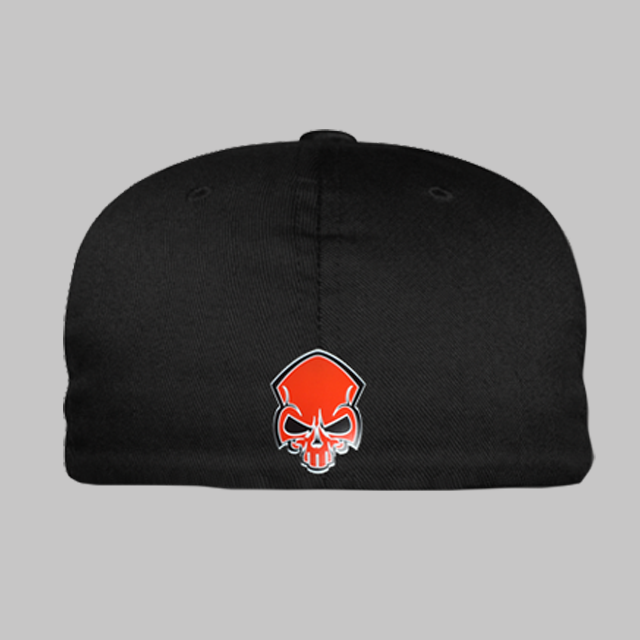 Perfect is you want a Flat bill or Curved bill cap. Anti-glare Charcoal-color Undervisor and Trim Features.